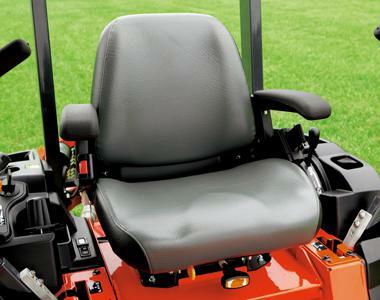 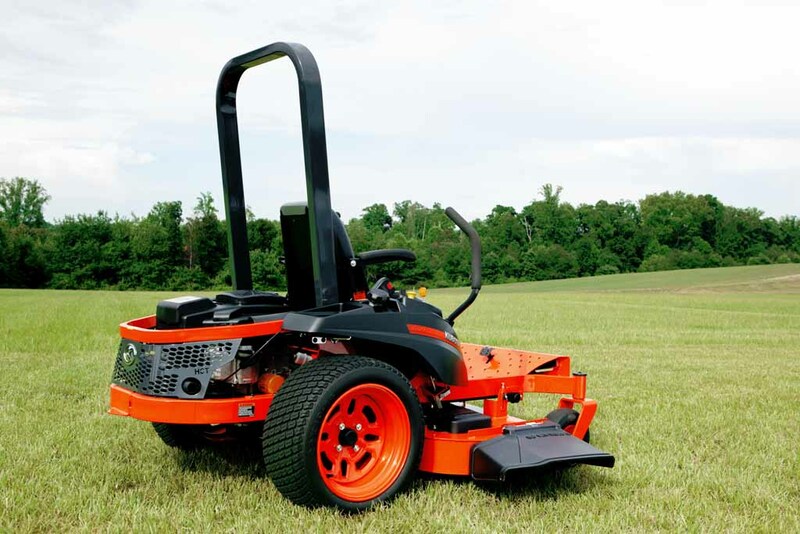 Zero-turn mowers aren’t just for the pros anymore. 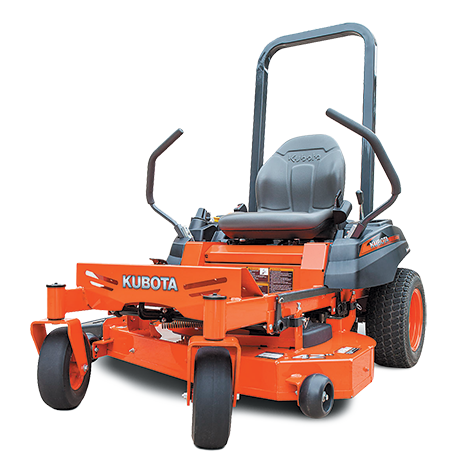 Bring home Kubota’s top selling Z122E Kommander for commercial grade performance that’s both affordable and easy to use. 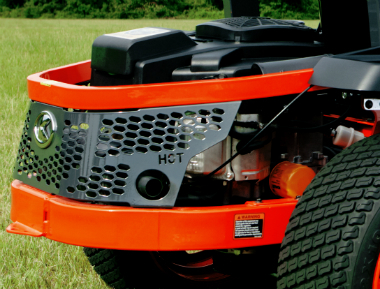 Featuring a 48″ pro-commercial deck with a powerful Briggs & Stratton engine and commercial grade hydro-gear transmission. 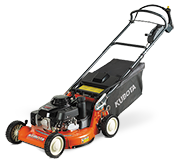 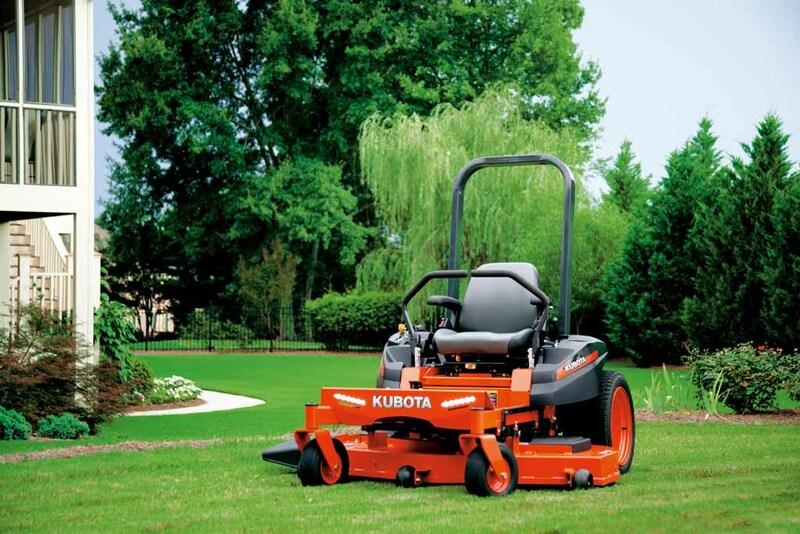 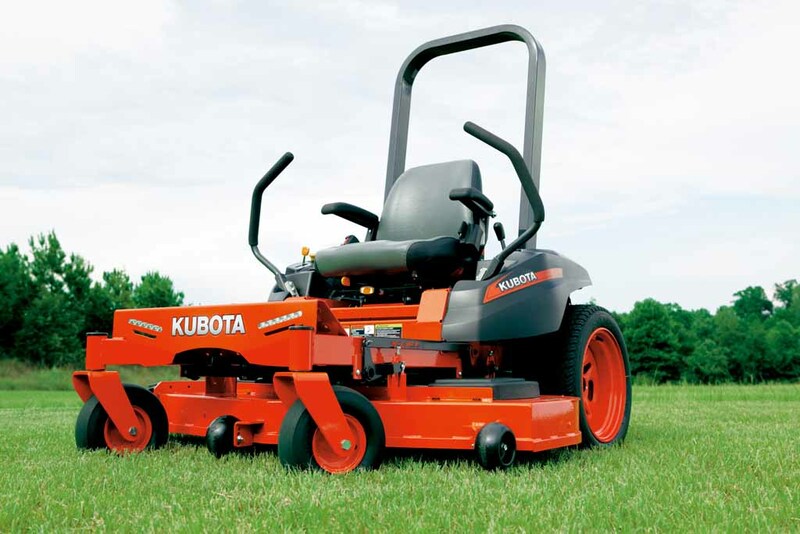 The Kubota Z122E is for any homeowner wanting a professional mowing finish. 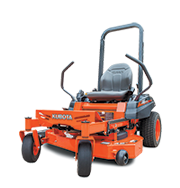 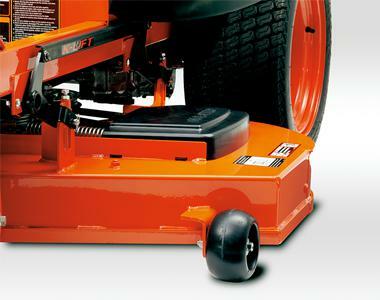 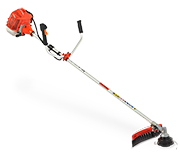 10 gauge steel, welded 48″ mower deck provides outstanding, professional-level cutting performance.